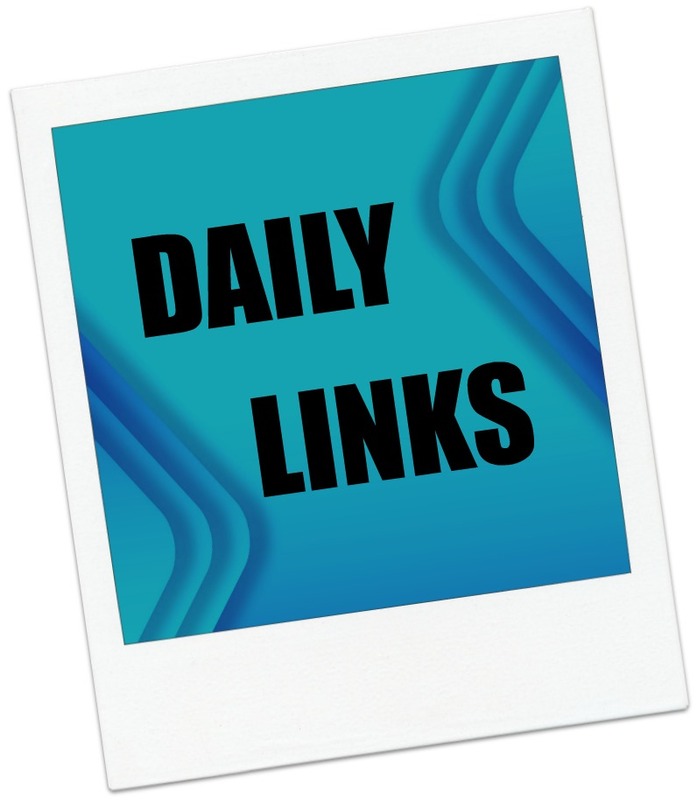 This entry was posted in Daily Deals, Daily Links and tagged Christmas, Google Play movies, Navajo, oral history, Privacy, Santa Claus, Social media. Bookmark the permalink. ← B and N says they already fixed the NOOK malware issue, but….